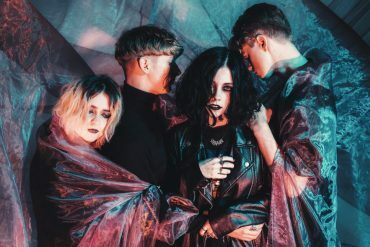 Manchester’s rising pop four piece Pale Waves have just revealed their new single Noises via Zane Lowe on Beats 1. The new track follows on from recent single Kiss as well as their debut EP All The Things I Never Said that was released on March 16th. Listen to Noises below. Coinciding with the new single, the band have also confirmed that their debut album is finished and will be released later this year. The band played a sold out headline show at London’s Heaven on May 24th where they played Noises as well as another new song titled She. 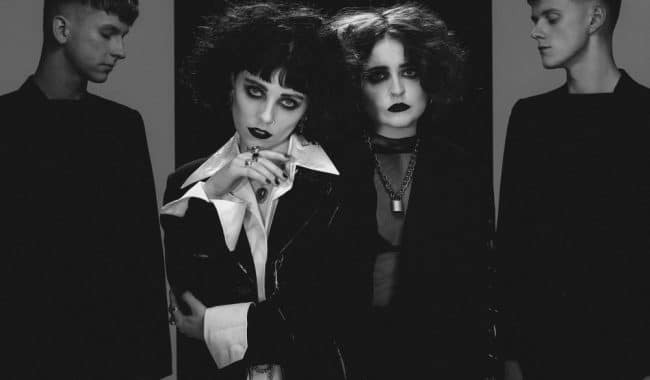 Having completed a sold out UK tour with supporting acts Our Girl and Bloxx earlier this year, the band is currently appearing at several UK and European festivals including and Reading/Leeds. All dates and ticket links can be found here. 2017 was a great year for the band. 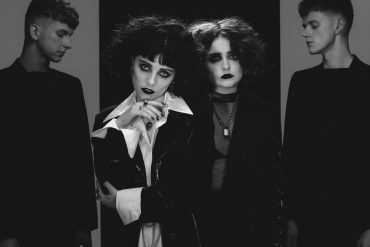 With only a few singles under their belt, the quartet signed to Dirty Hit, home of The 1975, King Nun and The Japanese House. The band’s debut EP All The Things I Never Said was released on March 16th to critical acclaim and included hit singles Television Romance and Heavenly. Noises is out now via all digital retailers.